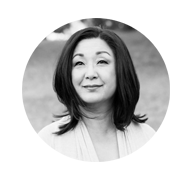 AYRIAL, the leading online body, mind and spirit community spotlights certified Classical Feng Shui consultant Sasha Yunju Lee who is helping to promote Joey Yap’s special events. Sasha Lee is a licensed reseller of Joey Yap’s Mastery Academy online training programs. Mr. Yap is a world-renowned expert in Feng Shui and Chinese metaphysics who has brought success to thousands of individuals, professionals and business leaders. He is also the author of 162 books distributed around the world – Joey Yap is a recognized Master of Classical Feng Shui and Chinese astrology. 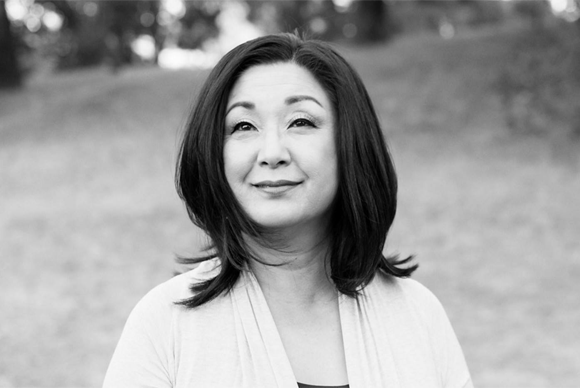 Sasha Yungju Lee provides individuals and professionals with Classical Feng Shui, SaJu (Korean Astrology), BaZi (Chinese Astrology) and Ze Ri (Date Selection) to help improve one’s health, happiness, and prosperity. This is the third episode of our FREE 4-part core training series with exclusive information that will guide you on the journey into the Art of Feng Shui. Previously, we’ve talked to you about the types of blockages and how you can identify and overcome them. Now it’s time to introduce you to the part you are most interested in – applying the stars to your life and reaping its benefits. Learn how the 9 Stars can be your go-to BREAKTHROUGH tool which weaves the path towards your improvement and enlightenment. 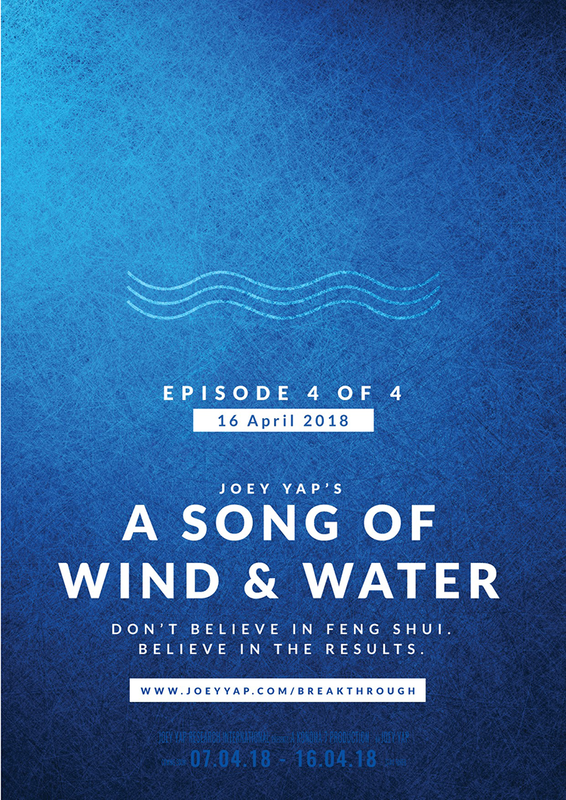 Join Joey on this remarkable journey as he takes you deeper than ever into the study of Feng Shui. What you learn, can be used to fill in the gaps and unblock your obstacles to improve specific areas of your life. Breakthrough your barriers now. Don’t Believe in Feng Shui. Believe in The Results. Don’t believe in Feng Shui”, that’s what I tell my students and clients all the time. The truth is, there’s really no need to believe in it in order for Feng Shui to work. The million-dollar question here is, is it working FOR you or AGAINST you? This is the 4th and FINAL episode of the Breakthrough training series. What I do tell them is to believe in the results and no one else can be more assured and convicted by any other means. I’m going to be sharing something I’ve never really done before. How these personal struggles became the turning points in my life. You may find clues in these stories of how I’ve become the JY you know today. And how these same principles are now translated into the work that I do and the brand I’ve become. Sky Rocket Your Inspiration: FSAY 2018! A lot of you know Joey as the creator of the Grow Rich With BaZi™ and the QiMen Academy™. As practitioners of BaZi – we get to help people find their passions, purposes and grow richer in life. It can be said that this is the ultimate tool to peer into what’s really under the skin of an individual. And as Qi Men Dun Jia experts – we also help people transform their lives spiritually, financially and emotionally. But the one ART that Joey is known for, the one that started it all, and the one that we’ve used to skyrocket our own success is The Art of Feng Shui – we call this the science of breakthrough. Create Your Breakthrough: FSAY 2018! 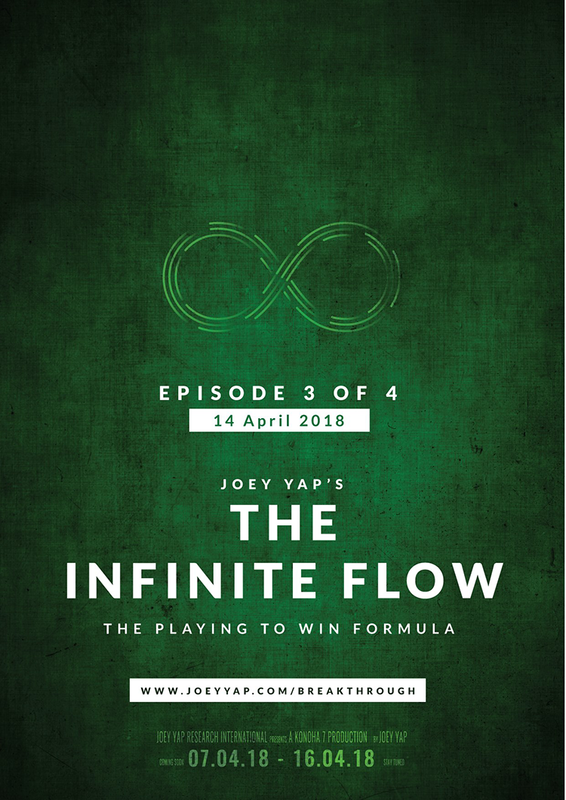 Get Joey Yap Event Updates!